It is said “shoji-ko (Lake-Shoji)” is the most beautiful reflected lake of Mount Fuji in the Fuji Five Lakes. We decided that the image of body should be the color of the atmosphere of the lakes when being illuminated by the morning sun. The scene with the bright, light color of blue on the edge of the transparent body, lights up the imagination with the light that is reflected upon the water landscape. The “Slip and Seal mechanism” in the cap has become a special specification, and standard for the pens that are named after all of the Fuji Five Lakes. A sense of fun that you can visually view the specially designed mechanism that rotates like a merry-go-round each time the cap is opened or closed. We believe the bluish transparency of the body’s clarity with no visual turbulence, will be loved and treasured forever as a pen that personif ies conservative individuality in the hand or in the pocket or purse. 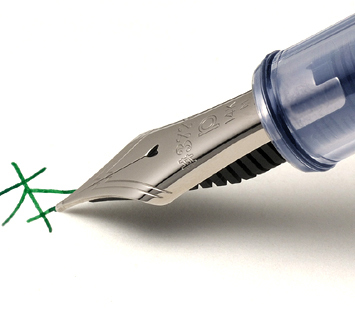 The new “Slip and Seal Cap Mechanism” of the pen now allows us to enjoy the use of beautiful pigment inks. 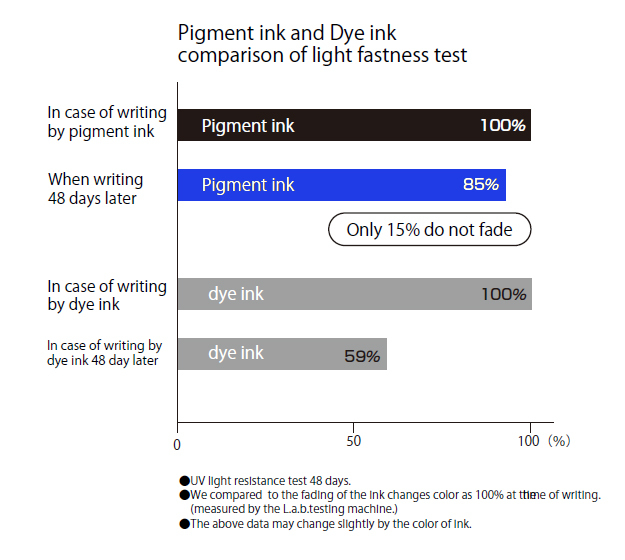 Try the mild and meaningful writing pleasure of pigment ink. We at Platinum Co., have attached the brand new appearance a pigment ink in Blue as well as the current Black color which we have been producing since 1985. 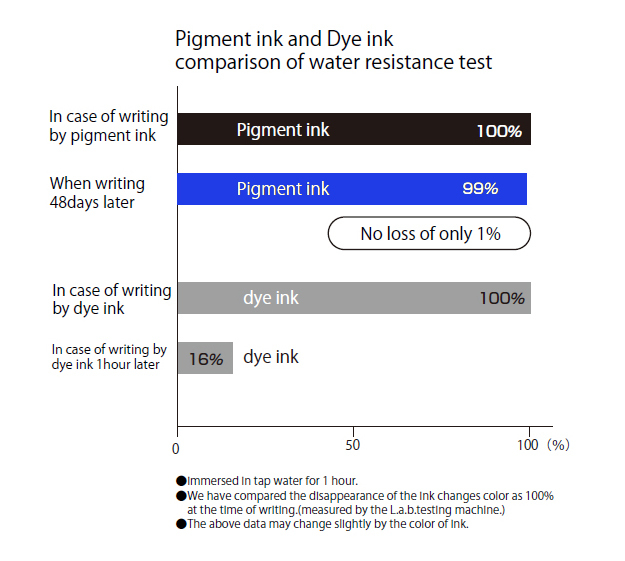 A pigment ink allows pleasure of writing of course excellent light fastness , water-resistance and less bleeding to enable you to save your writings with warm feelings for many years and to pass on to your children. 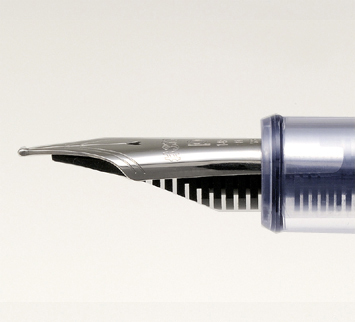 We are about to launch the newest model in the popular 3776 series – the CENTURY fountain pen will be appearing this September. 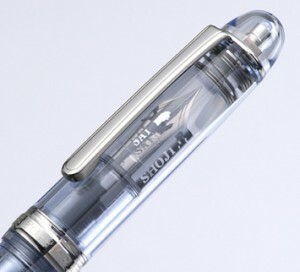 But prior to that, we will be introducing the limited edition MOTOSU transparent demonstrator pen. In homage to the current year, it will be released worldwide on July 1st in an edition of just 2011 pieces, with the serial number on the pen’s cap. Lake Motosu is one of five major lakes surrounding Mt. Fuji. And as Lake Motosu is renowned for its clear transparent waters, we at Platinum thought this an appropriate name for this release. 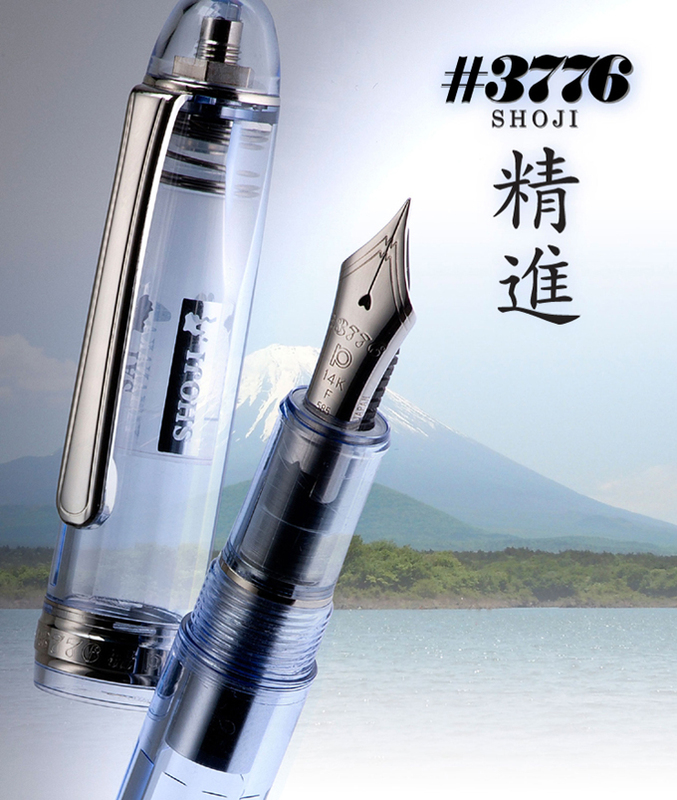 The CENTURY, the newest model in the 3776 series, is designed to create beautiful calligraphy in Japanese letters. Also new in this model is the high performance “slip and seal” structure in the pen’s cap, meant to protect against leaks caused by changes in atmospheric pressure. Here is a slip & seal mechanism. Thanks to this, it firmly keeps freshness of ink by airtight. A brand new nib and feeder. It is a heart for a better writing. Writing out with fresh ink. This green color is customized by the Mix Free Ink. 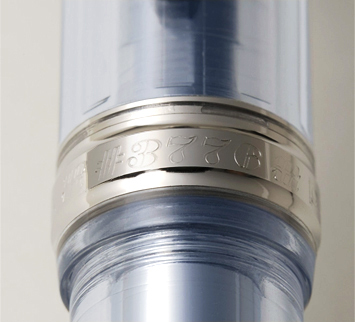 Stamp of a cap ring. The logo mark of # 3776 from 1978 is followed. The enjoyment only of transparent body. 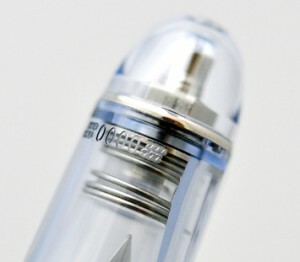 The inside also firmly keeps a transparent feeling. 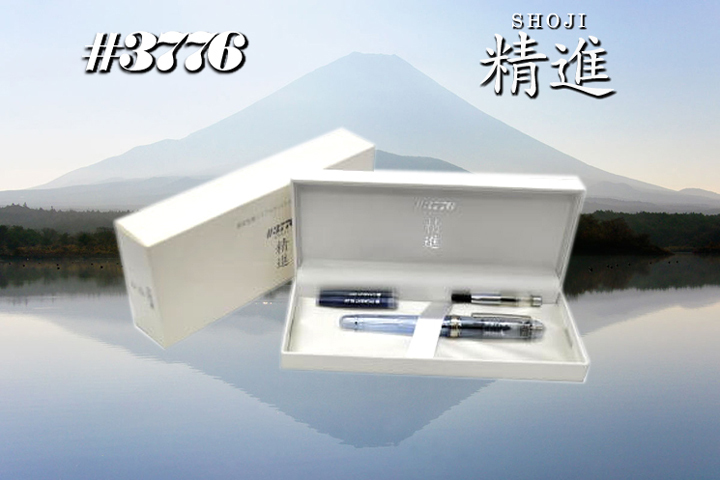 The #3776 Fountain Pen was designed by the late writer Haruo Umeda, who was called “Mr. 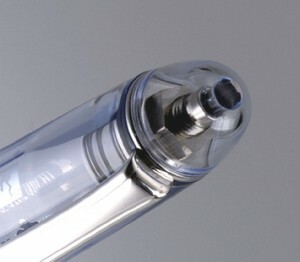 FOUNTAIN PEN,” along with the design team at Platinum Pen Company. 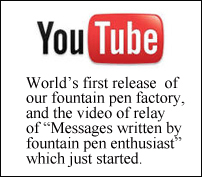 Their aim was simple – to make the ideal fountain pen. The #3776 was made available to the public starting in 1978. 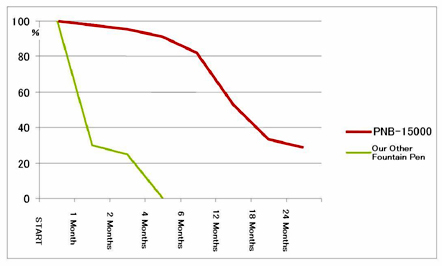 After just six months, over 150,000 pens had been sold, and it’s popularity has been maintained ever since. 3776 is the height in meters of Mt. Fuji, well known as the highest and most beautiful mountain in Japan.